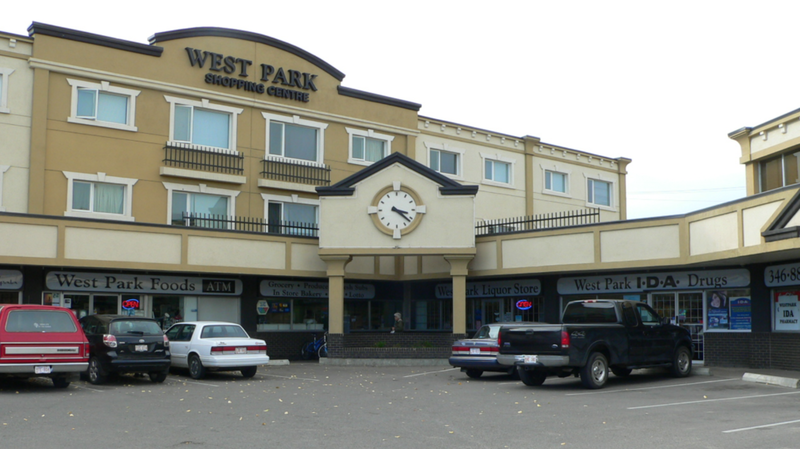 Located in Red Deer, the plaza is over 40,000 square feet of retail and professional space, with sixteen residential units above. This busy corner is moment from red Deer College. High Traffic Location in the heart of Red Deer.